Classified has been crushing the video releases lately. In 2018 alone, we’ve posted eight different videos from the Nova Scotian rap star including at least one video for every song on his Tomorrow Could Be… EP (there was two videos for the Anjulie-supported “Changes“). The last video we posted, “Legal Marijuana,” was released to celebrate Canada’s legalization of cannabis back on Oct. 17. Less than two months later and he’s back with another. 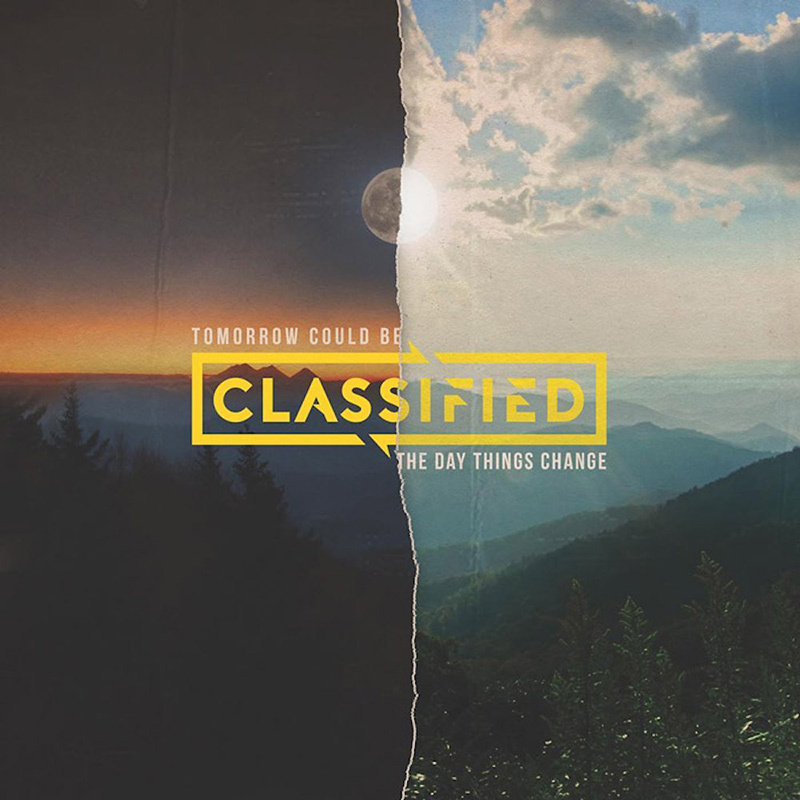 Both “Legal Marijuana” and the newly visualized “10 Years” single are featured on Classified’s latest full-length album, Tomorrow Could Be The Day Things Change. 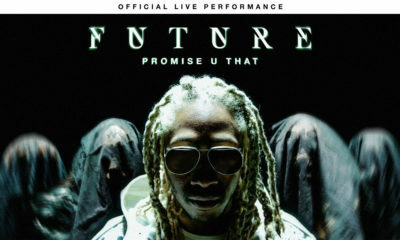 The album consists of new tracks as well as songs that were featured on the Tomorrow Could Be… EP. 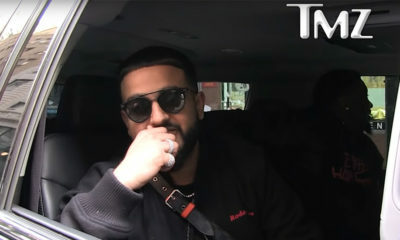 At this rate, Class could easily drop a video for every song on the album and it’s starting to seem like that was the plan from the get go. Make sure you check our archives for the previous videos we’ve promoted. “10 Years” was directed by Harv Glazer and is available for viewing below. You can find the song and the Tomorrow Could Be The Day Things Change album on various digital streaming platforms including Apple Music and Spotify.